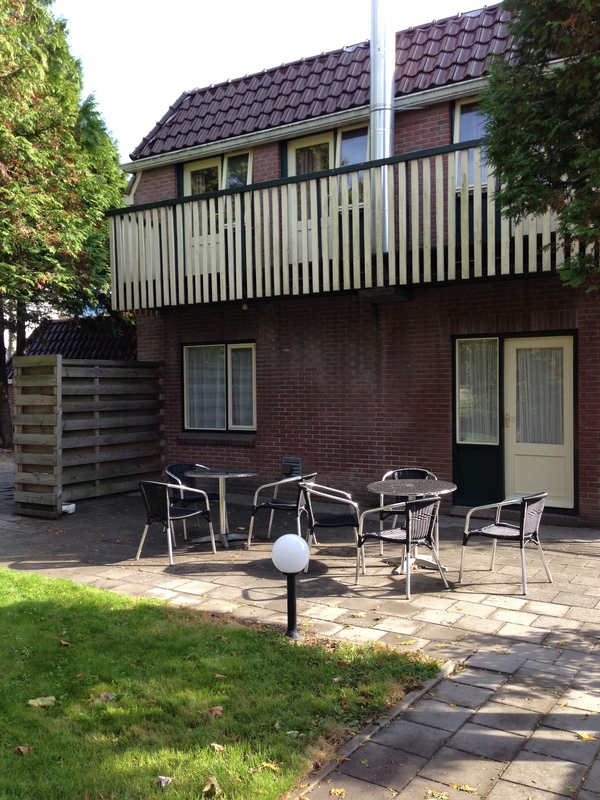 These three flats are available to rent in a quiet neighbourhood of Delfzijl, yet not far from the bustling centre of Delfzijl. The apartments are located next to one another, making them ideal for businesses wishing to expand in the future. 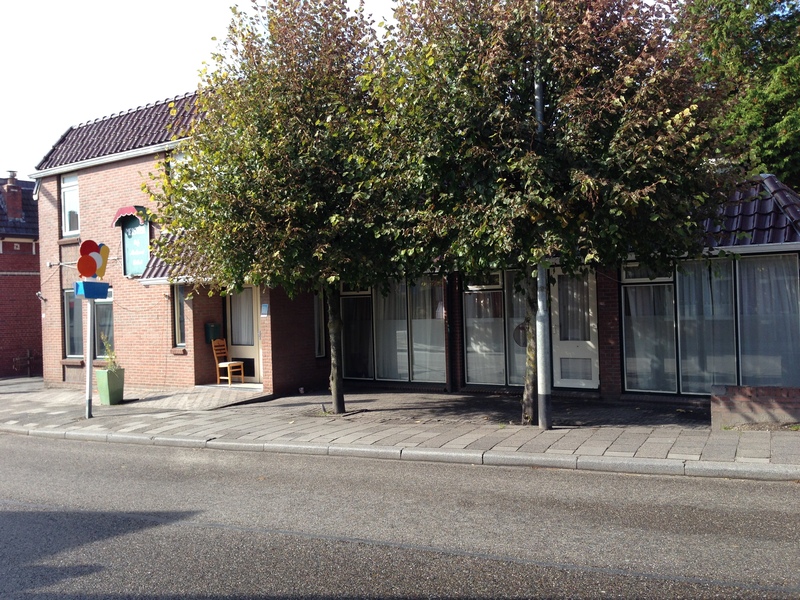 The property is situated in Uithuizermeeden Square, in the village centre. The nearest supermarket is 30m away. There is ample parking in the square. 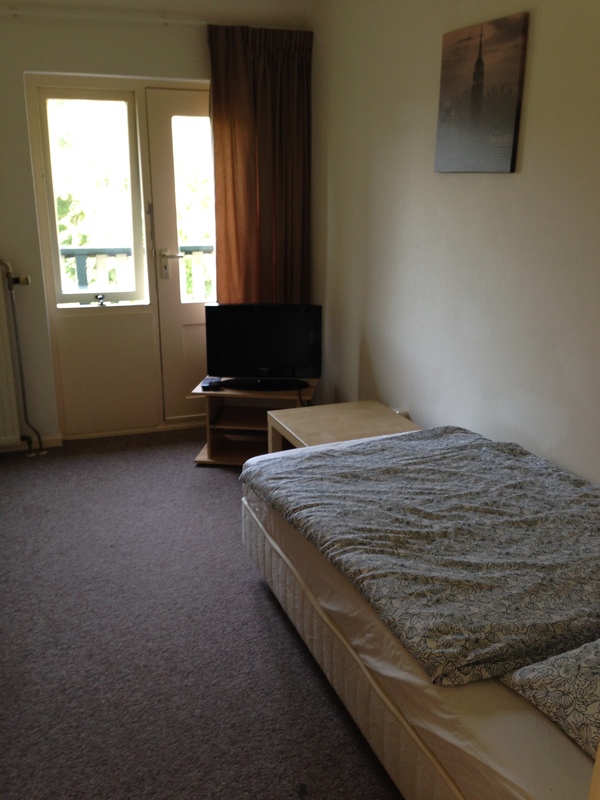 This property, also, is 9km from Eemshaven Harbour. 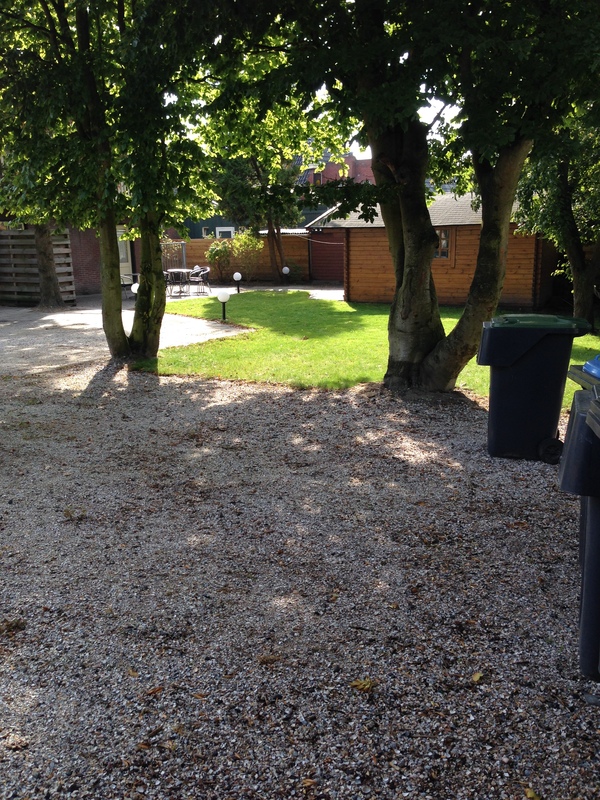 This property is situated near the centre of Uithuizen and stands opposite our other property on the same street, Hoofdstraat 91 in Uithuizermeeden. The property has a patio and a large garden and is 9km away from Eemshaven Harbour. Hoofdstraat 91 is situated near the centre of Uithuizen. The property can house a total of 15 people and is provided with 4 showers, 2 roomy kitchens with cooking appliances and utensils, underfloor heating and TVs in every room. This property is 9km from Eemshaven Harbour. The property is situated approximately 30m from the centre of Uithuizen. Peace and quiet yet with all the shops close by. 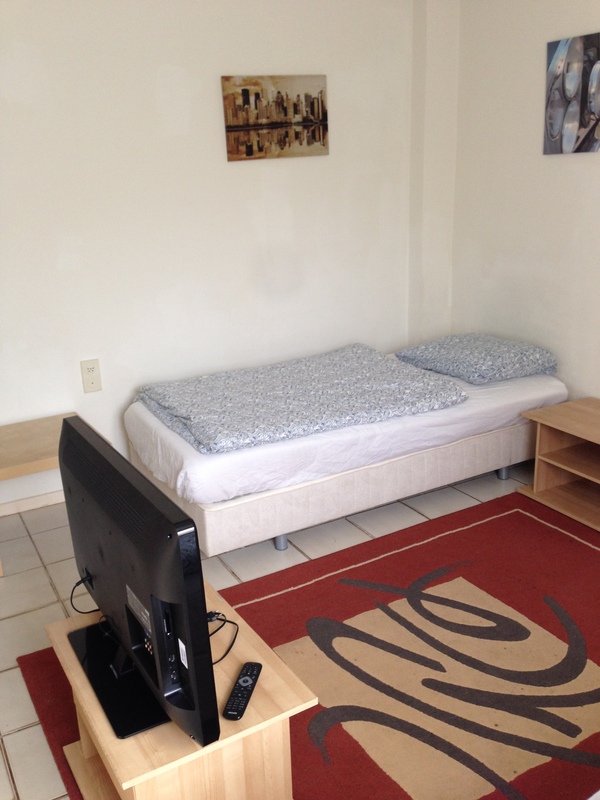 The house is within walking distance of 3 of the 4 supermarkets in Uithuizen. Eemshaven Harbour is 13km away. 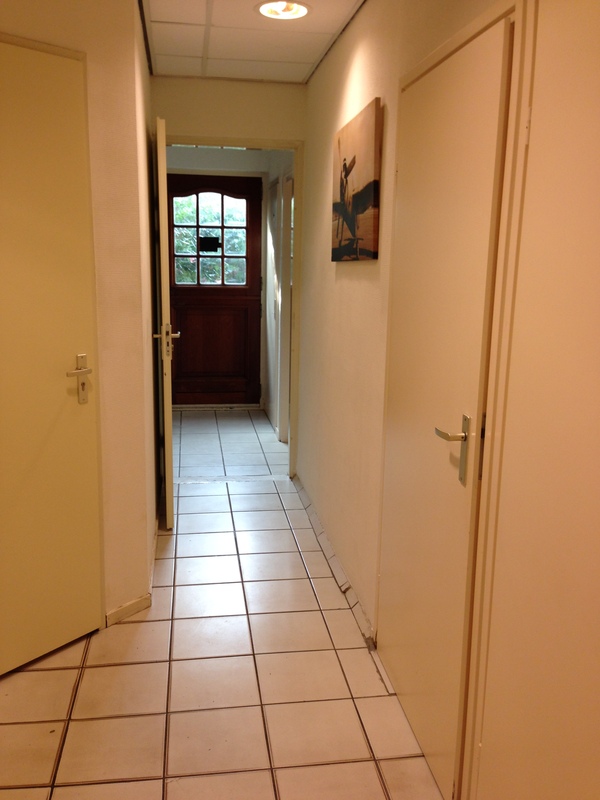 The property is situated near the centre of Uithuizen and within walking distance of the train station. In this location you can enjoy peace and quiet during your stay yet still take advantage of the facilities on offer in the town centre. Eemshaven Harbour is 13km away.